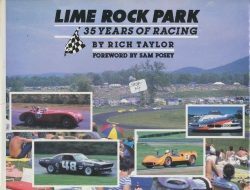 The first book with the title Lime Rock Park was written by Rich Taylor and published in 1992 as a joint venture between his Sharon Mountain Press and the track itself with the track’s share of the proceeds from sales earmarked to repave the track at a time when the Lime Rock race facility was 35 years old (hence the subtitle 35 Years of Racing). Now, not quite 30 years later, another Lime Rock Park book has be en published, subtitled Six Decades of Speed, Beauty and Tradition. 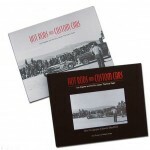 This time the race track and its owner Skip Barber is the publisher, and Rich Taylor is one of eight writers contributing chapters. Barber sets the stage in his Foreword mentioning the book is intended to mark and celebrate the track’s 61st year. 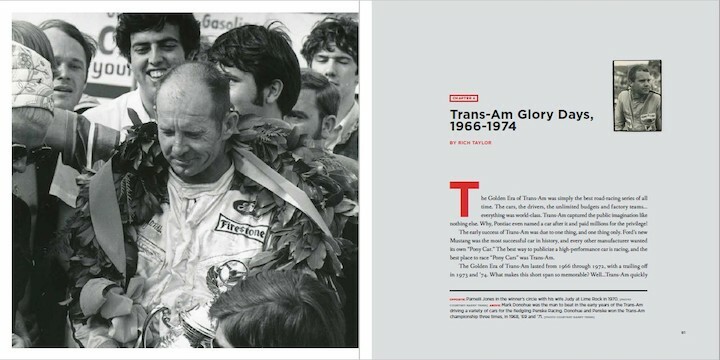 The new Lime Rock Park book is a handsome presentation, especially rich with fine photographs. Its chapters share highlights over the track’s span of years. Some focus on a particular series or car type while others tell of specific individuals or personalities. Rich Taylor has the opening trio of chapters with the first sharing the track’s early history that is somewhat abbreviated from his own earlier book. Taylor’s next two chapters profile men who were influential during the track’s earliest years. His well chosen and sensitive words clearly convey the respect and admiration he holds for both John Fitch and Briggs Cunningham. Gordon Kirby, who is also the book’s overall editor, pens the next chapter in which he introduces two more men, one of whom also figures big over Lime Rock’s history, Sam Posey, and his friend and competitor on the track and later in broadcasting, the British-born race car driver turned broadcaster, David Hobbs. 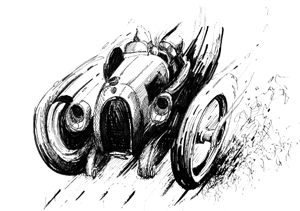 In that same chapter Kirby also tells of Skip Barber during his competitive, pre-driver-school- and track-owning days. 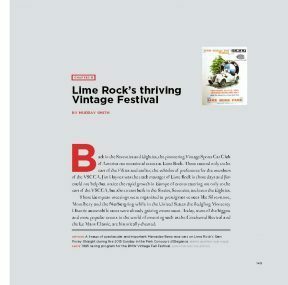 A few chapters further on comes Kirby’s stand-alone chapter on Barber relating how Barber morphed from race car driver to businessman, putting his driving skills and interests to work in another arena (read driver’s school) and how that eventually led to his becoming the sole owner of Lime Rock Park. 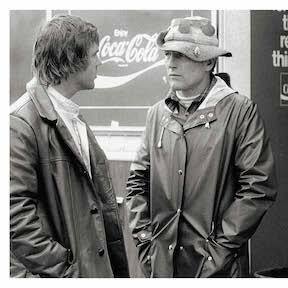 Another chapter puts Posey’s sensitivity and communication skills on display for he truly takes just the right tone and picked just the right words in creating his chapter on Paul Newman. Your commentator’s previous awareness of Scott Atherton placed him as an executive; the top guy at Panoz, Indy, and other ventures. Turns out he also proves himself to be a clear communicator with the written word. 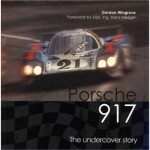 His chapter is titled “The Future of IMSA Sports Car racing”. For this chapter Atherton puts his words together nicely while also accomplishing what some of the earlier chapter writers found difficult—namely keeping the focal point of their words on Lime Rock Park. 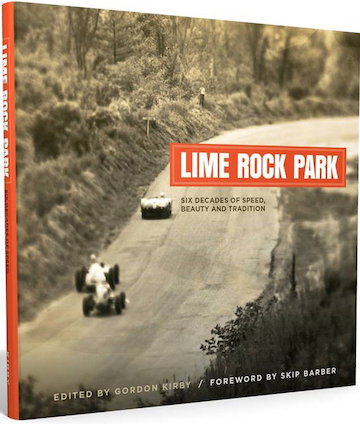 An oddity of this new Lime Rock Park book is its lack of an ISBN (International Standard Book Number). This all-important multiple digit number identifies a specific book, as in each number is unique and specifically assigned (when applied for) to that one title. With no ISBN, there cannot be a bar code. And without a bar code the vast majority of retailers can’t “ring up a sale.” And, in this day and age, that severely limits the ability to find a source from which to purchase a book. Thus the only place your commentator has found where the book is available for purchase is directly from the race track itself. So if you search for this new book on the internet and your search gives you a Lime Rock Park book with an ISBN, that’s the earlier one published in 1992, not this newer one. Each of the books with the title Lime Rock Park has its own attributes. The potential reader-purchaser’s interest should influence and guide whether one or both are required to best fill the needs and interests. 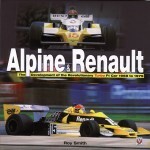 As examples: participants and enthusiasts along with racing historians will likely want both books on the shelves of their libraries. Enthusiastic Lime Rock race spectators are apt to be happiest with the book that best coincides with the years during which purchasers enjoyed events at Lime Rock Park. Drivers or potential competitors will not only want, but find invaluable, that earlier book for its concluding chapter is a gem. This 13-page chapter takes the reader for a “One Lap of Lime Rock” ride. 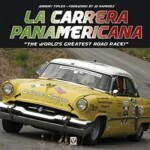 The driver/narrator is Bruce MacInnes, the then senior instructor of Skip Barber’s driving school. At each selected point along the 1.53 miles of the track he gives you the ideal position your car should be in and at what speed, where to brake and equally important where not to. And he offers additional suggestions relative to the type of car you may be driving and how it is shod. Moreover for each position along the track, identified by mile mark on the odometer, MacInnes also carefully explains handling and set-up position and speed differences that are weather dependent as in, is the track dry or wet. Lime Rock, the track, is as popular and well-used today as when it was new. Thus its story at whatever stage involves just about every major series or car type. It’s that wisely designed challenging versatility (credit John Fitch and Bill Milliken for that) coupled with its spectator-friendly, not to mention beautiful, setting that have led to its longevity. And Lime Rock Park’s future is just as promising as its history has been illustrious, as these books show and tell. Copyright 2018, Helen V Hutchings(speedreaders.info).